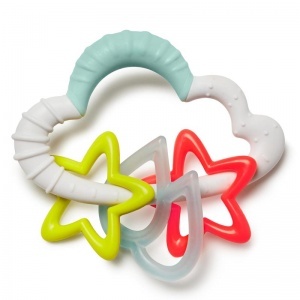 Skip Hop is a range of fun yet functional baby toys, designed to stimulate baby's senses. 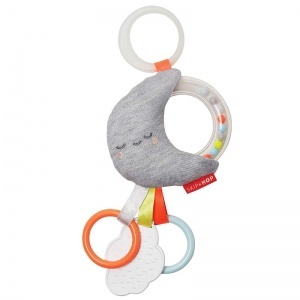 Featuring bright colours, unique textures and special design features, these baby toys will provide hours of entertainment for your little ones. The range chosen here at The Baby Hamper Company is designed to appeal to baby's from newborn age, and we love not just the quality of the toys but the extra added value in the clever design and functionality. 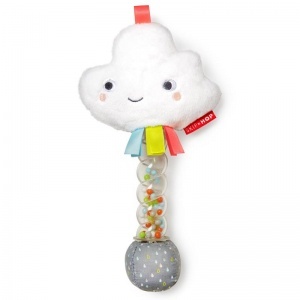 Choose one of these Skip Hop baby toys today to add to your new baby gift!